Everyone’s skincare routine needs a boost once winter weather sets in. 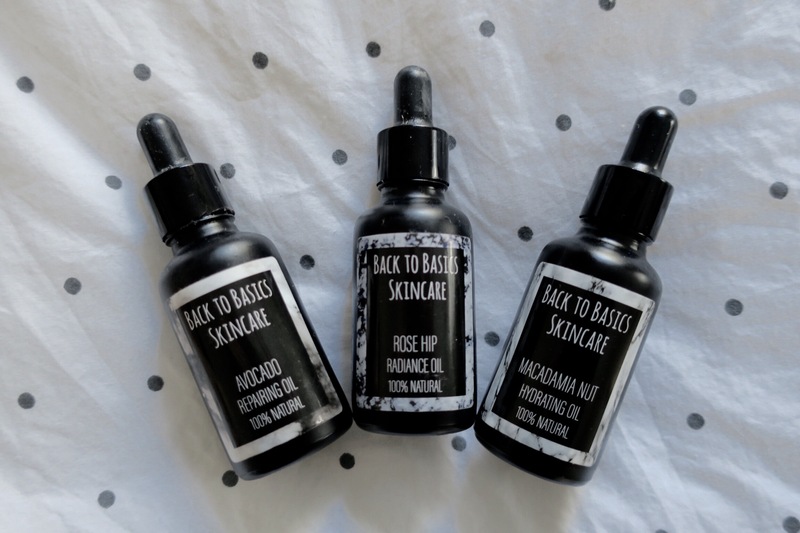 This summer, I fell in love with a new, all-natural line called Back to Basics Skincare. Using some of the world’s most organic, active ingredients, Back to Basics offers a unisex trio of oils that target different skincare needs, and are designed to fit into anyone’s unique routine. Founder Manon Von Csiky-Sessoms set out to craft these natural formulas after struggling with her own skin. Once finding that pure vitamin E relieved her hyperpigmentation more effectively than any of the high-end products she’d tried, Manon wondered if simple, organic ingredients might be the answer to most skincare woes. In the comfort of her own kitchen, Manon got to work and proved herself right. Whereas a lot of products mask issues with chemicals, Back to Basics Skincare seeks to help skin from the inside out. The first oil Manon created is my favorite, and a total must-have this winter: the Avocado Repairing Oil is a rich yet non-greasy remedy for damaged or super dry skin. Made with eczema in mind, the soothing Repairing Oil works wonders on dry patches and skin that’s raw from sun exposure, cold temperatures, or those moments when you’ve gone a little overboard attacking your blemishes. I like to put a few drops onto an exfoliating cotton pad and use the oil to gently buff away dead, flaky skin. Using this oil to heal damaged skin can also help prevent pesky scars and dark marks. The best part is that a little bit goes a long way, and it won’t clog your pores. The Rose Hip Radiance Oil helps brighten your complexion and even skin tone. I had a few faint but stubborn scars from a nasty brush with dermatitis last winter, and I noticed significant improvement within the first week of adding the Radiance Oil to my everyday moisturizer. A few months later, those marks have completely disappeared. For me, the best way to balance my skin is to use a water-based moisturizer and control over the amount of oil I apply to my face. Back to Basics’ third oil is the Macadamia Nut Hydrating Oil, which gives my moisturizer the perfect extra boost of hydration I need on cold, brisk days. When I’m wearing minimal or no makeup, I like to pat some of this oil onto my skin for a natural, dewy glow. Any or all of these formulas would make great holiday gifts or stocking stuffers for everyone on your list—they can even be used as moisturizing beard oils! Plus, not only are they affordable, but Back to Basics Skincare products also come in sleek, minimal packaging that will look elegant and luxurious on anyone’s vanity or bathroom counter. To sweeten the deal even more, Fashion Saucers can get a special discount by using the code ‘STAYSAUCY‘ when placing an order with www.backtobasicsskin.com. Get back to basics, get shopping, and get the best skin of your life!